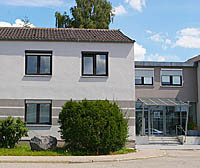 BLOBEL Umwelttechnik GmbH was founded by Joachim and Gabriele Blobel in 1991. Today we are the oldest company in the field of sprinkler water containment systems under the same management. We have the biggest market share. 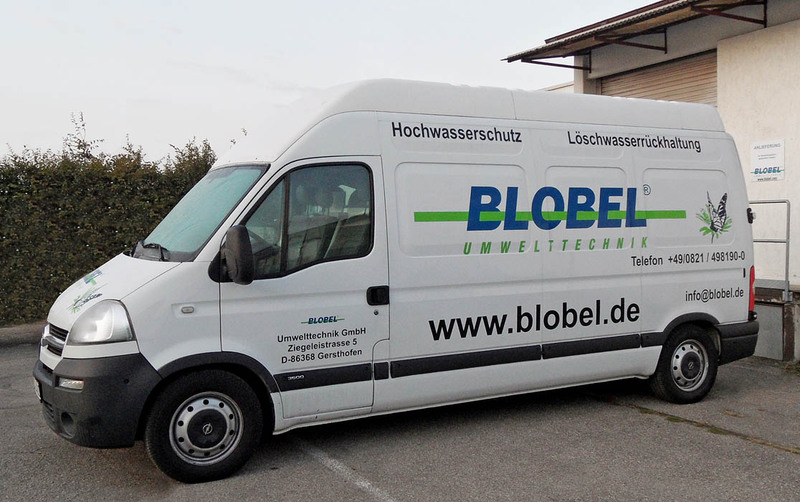 In the course of our international orientation, the expansion with Blobel Environmental Engineering (Australia, USA), run by our son Norbert Blobel, was a logical move. In the meantime our systems have been installed on all the continents – except the Antarctic. You can find our representatives not only in Germany, Austria, Switzerland, Belgium and the Netherlands but also in Italy, France, Ireland, Great Britain, Spain, Poland, the USA, Canada, Australia, China, Singapore and Sri Lanka. Our brand stands for individual solutions to complex requirements, reliable engineering services and the highest quality. Safety in the service of mankind and the environment without any compromises is our aim.